The Victory WS-715 is a powerful wood log saw for professional applications if you don´t have a tractor or high voltage current available. The WS-715 is powered by a 15hp Briggs&Stratton 420cc 4-stroke fuel engine and makes you completely independant where ever you want to use it. 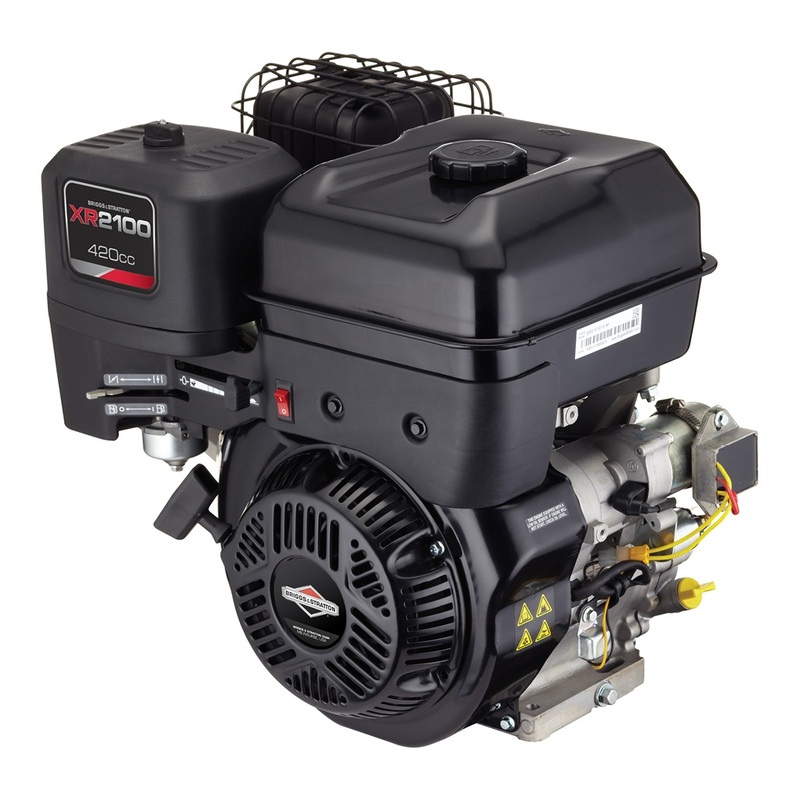 The Briggs&Stratton engine offers a 24-months factory warranty and comes with an additional e-starter + battery, which will also recharge the battery during operation, which is not the standard for this type of engines.